This month’s release is Almost Magic, by Kathleen Bullock. Ever since she turned twelve, Apple Bramblewood’s life has been plagued by visits from weird creatures from the magical realms. It seems she is a rare Attractor, a Wizard whose sole talent is solving the clamorous demands of very odd beings, usually in the most unorthodox, haphazard, and klutzy ways. Apple doesn’t want to be an Attractor; her most passionate goal is to attend the ordinary high school with ordinary kids where her perfect older sister, Cornelia, is allowed to go. Her parents have no doubts about Cornelia’s magical prowess, but Apple seems destined to be home-schooled forever if she can’t pass the entrance exam and perfect at least one magical enchantment. 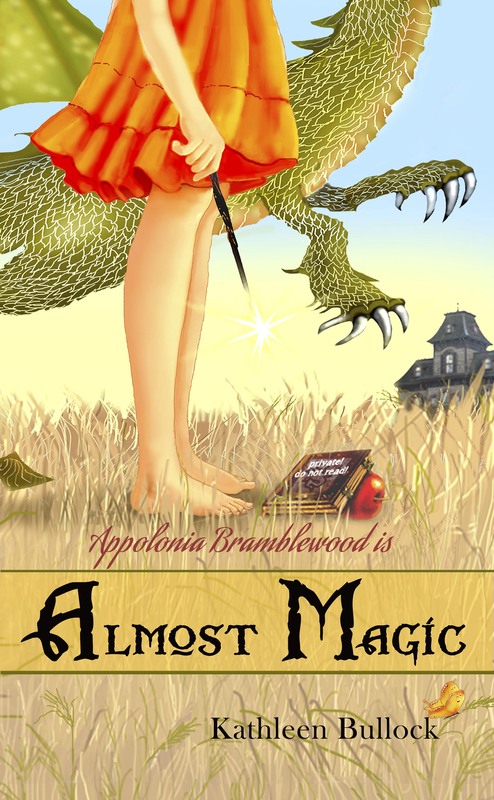 Almost Magic is Apple’s first-person account of that magic summer between childhood and adolescence and, in Apple’s case, one filled with the most amazing, hilarious, and often dangerous events. 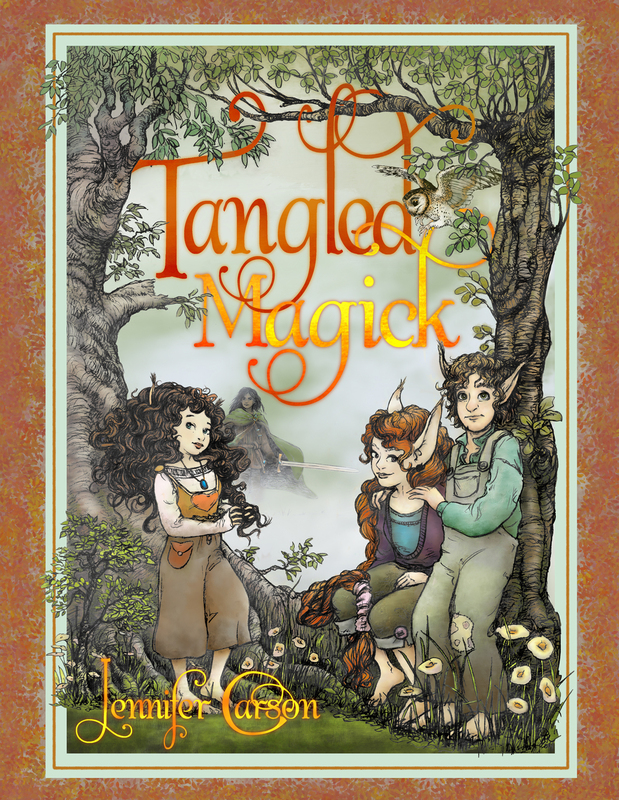 This month’s release is Tangled Magick, by Jennifer Carson. Enter the giveaway on the author’s website! A hapenny should live a simple life, but two years ago Maewyn Bridgepost discovered her magick and saved her village from a troll invasion. Now as an official Protector of the Wedge, Maewyn shares in the responsibility of keeping it’s residents safe. When her mentor, the wizard Callum, leads a Great Expedition, Maewyn joins, knowing that to be the best protector she can be, she must be familiar with what the world holds beyond her tiny village. When you are only 3 foot tall, the outside world can be a scary place, and the hapennies soon find themselves knee deep in troll trouble. Captured by a gang of trolls the group is taken to a broken-down castle to be servants to the troll queen, Huldfrejya. Unfortunately, Callum is cast into a deep slumber. It’s up to Maewyn to rescue herself and her friends before they are entangled by a powerful magickal enchantment that will turn them into slaves to the troll queen forever! Don’t miss the first book in the series, Hapenny Magick! Interested in purchasing Tangled Magick? Order the book on: Amazon, Barnes and Noble, BAM or from your local Indie store! Happy Book Birthday to Little Miss Evil! 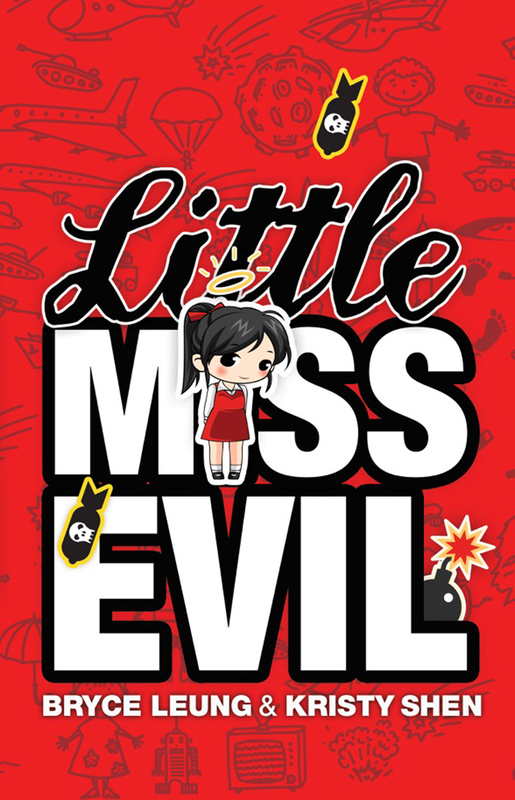 This month’s release is Little Miss Evil, by Bryce Leung and Kristy Shen. When you live in a volcano, ride to school in a helicopter, and regularly see your dad on the news with the caption “EVIL GENIUS” underneath his picture, it takes a lot to rattle you. Until you get a message that says: We have your father. Deliver the NOVA in 24 hours or we will kill him. What’s a NOVA you ask? It’s a nuclear bomb capable of turning the city into a radioactive mushroom cloud, and ever since Fiona’s dad built it, it’s caused nothing but grief. But telling him to stop building weapons is like telling Michelangelo to stop painting. And that’s why thirteen-year-old Fiona has a flamethrower strapped to her arm. After all, who’d mess with a girl who can throw fireballs? You can purchase Little Miss Evil from :Amazon, B&N, and any fine bookseller near you! Get to know the author by visiting their author page. 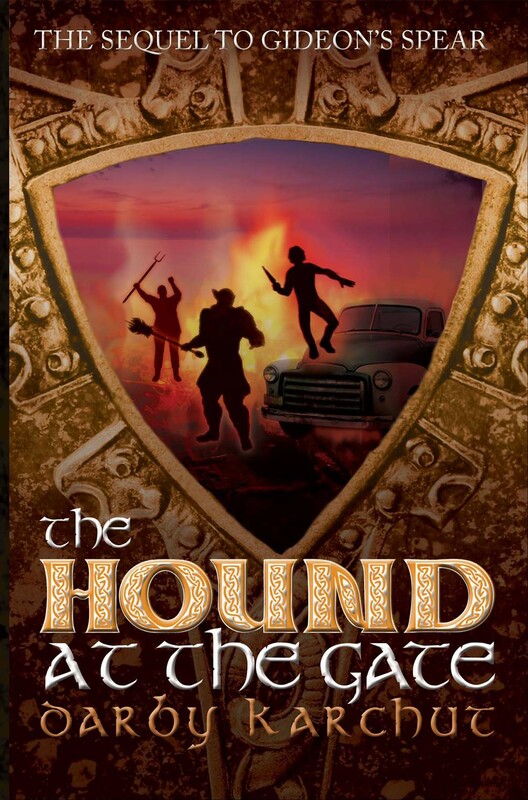 Happy Book Birthday to The Hound at the Gate! This month’s release is The Hound At the Gate, by Darby Karchut. Don’t miss the first book in the series, Finn Finnegan! Interested in purchasing The Hound at the Gate? Order the book on: Amazon, Barnes and Noble, BAM or from your local Indie store! The cover for Tangled Magick, the sequel to Hapenny Magick! Tangled Magick, coming in April 2015. Click here to request an advanced reader copy! It’s been two years since Maewyn Bridgepost discovered her magick and saved the Wedge from another troll invasion. Now the villagers are embarking on an age-old tradition, given up after the first invasion, the Great Expedition. 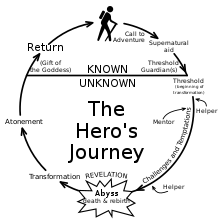 This journey is a chance for the happenies to discover the world outside their village. But the outside world can be a scary place, and the happenies soon find themselves knee deep in troll trouble. Jennifer Carson lives in New Hampshire with her husband, four sons and many furred and feathered friends. She grew up on a steady diet of Muppet movies and renaissance faires, and would occasionally be caught reading under the blankets with a flashlight. Besides telling tales, she also creates fantasy creatures and characters and publishes her own sewing patterns. In 2010 her first children’s novel, To Find A Wonder, was produced as an original musical at the New London Barn Playhouse in New London, New Hampshire. Find out more about the author by visiting her author page. If you’d like to request an ARC, please use the reviewer form on our website. Check out the first book in the series, Hapenny Magick! The Hound at the Gate, coming in January 2015. Click here for an advanced reader copy! Don’t miss the first two books in the series, Finn Finnegan and Gideon’s Spear! Happy Book Birthday, Hapenny Magick! 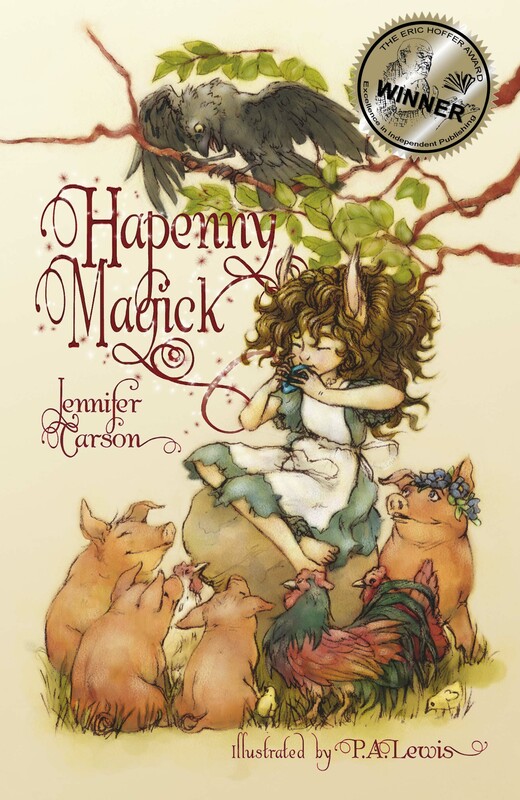 Happy Book birthday to Hapenny Magick! You can find this wonderful adventure available on book store shelves today! As the tiniest Hapenny, a race of little people, Maewyn Bridgepost spends her days from breakfast to midnight nibble scrubbing the hearth, slopping the pigs and cooking for her guardian, Gelbane. As if life as a servant isn’t bad enough, Maewyn learns that Gelbane is a troll– and Hapennies are a troll delicacy! 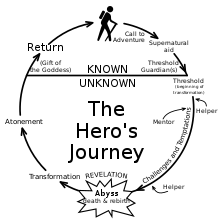 Years ago, a spell trapped Gelbane in Mae’s village. Ever since, Gelbane has been chiseling away the magic protections, and now Mae’s home is destined to become a smorgasbord for half-starved trolls. It will take all of Mae’s courage to protect her village. When pitchforks, sewing needles, pots, brooms, and a little magick are the only weapons at hand, Mae finds out that great victories can be accomplished no matter what size you are, but only if you stick together. “Carson has created a delightful story of joy and wonder and courage. I’m looking forward to sharing this one with my children.” Jim Hines, author of the Goblin Hero series. 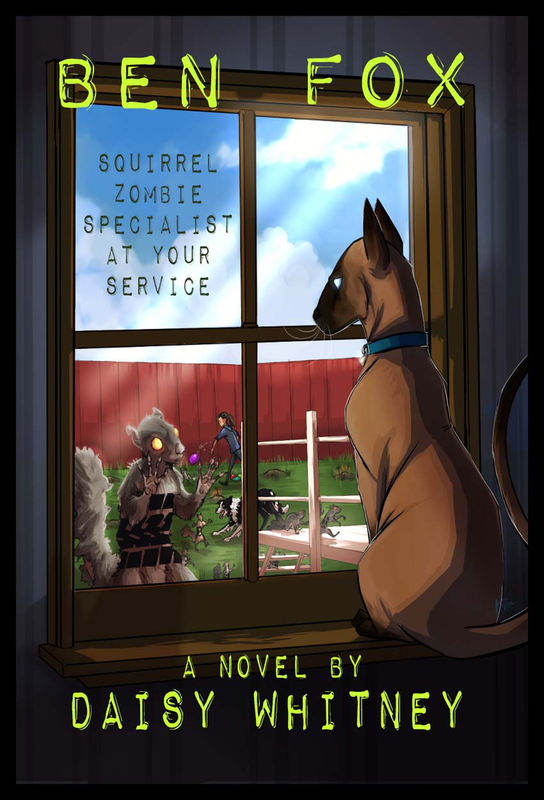 Ben Fox: Zombie Squirrel Specialist At Your Service, coming in October 2014. Click here for an advanced reader copy!